KAMLOOPS, B.C. - A 16-year-old girl whose body was found along an undeveloped residential area in Kamloops, B.C., was murdered, police say. The victim was identified as Summer Star Elizabeth Krista-Lee Fowler, a member of the Gitanmaax First Nation in Hazelton. Her body was discovered Wednesday by a man walking his dog. While the autopsy confirmed the death was a homicide, RCMP aren't saying how the teen was killed. Police say the girl had been in Kamloops for an undisclosed period of time and had been in contact with associates in the community. 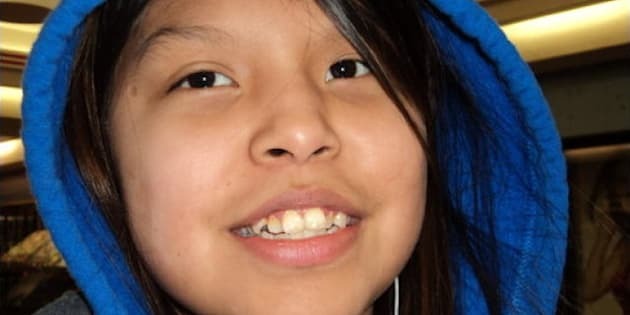 Gitxsan First Nation hereditary Chief Simidiiks is the girl's great uncle and said her death may be connected to drugs. "If this is related to drugs, I would like to pass the message on to other drug users to try and find a way to get away from this drug business and become a person who would think safe and no longer get hooked on that stuff." The chief said the girl was known as CJ.